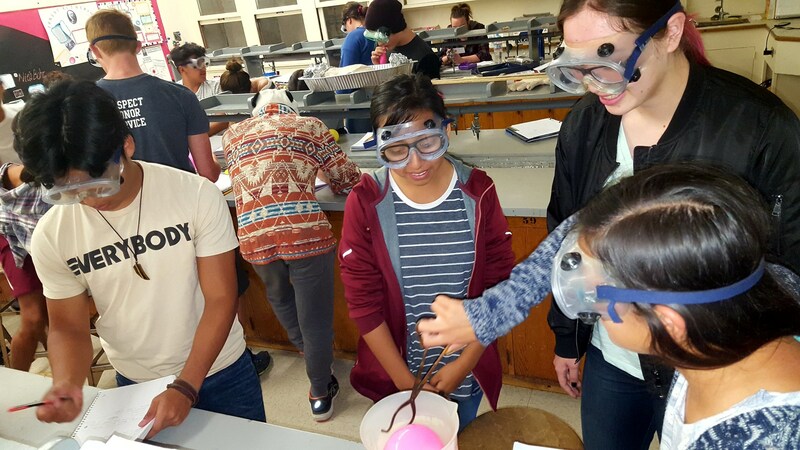 We are currently conducting our annual STEMM Magnet Survey of students, parents, and teachers. 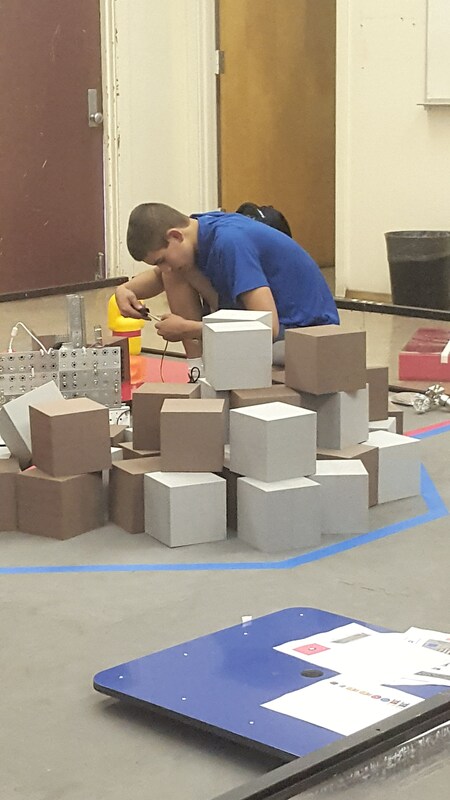 We are aiming for 100% participation. 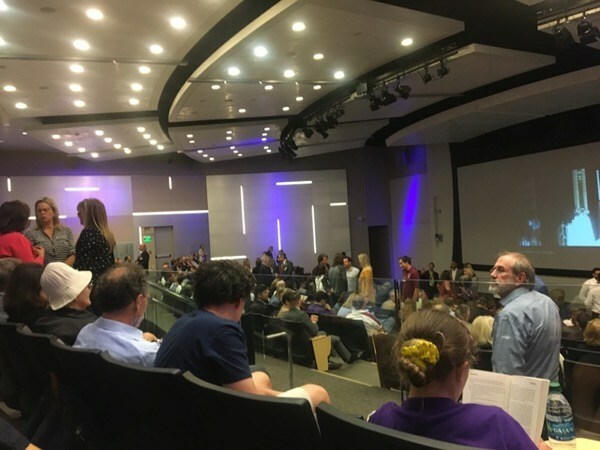 To complete the survey please click on the image below. 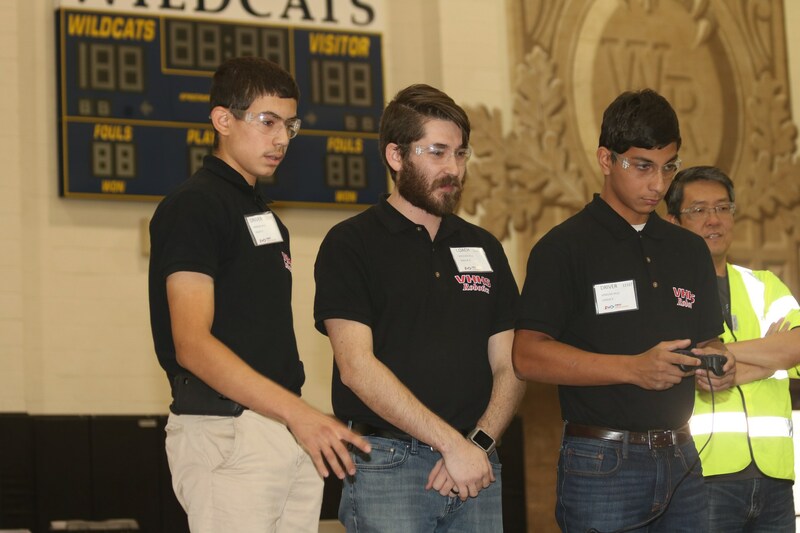 We value your input! 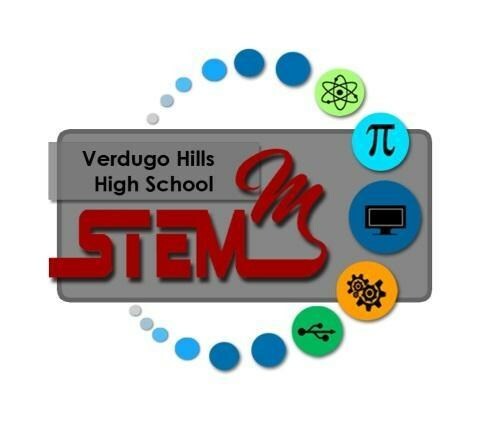 If you are interested in applying to our STEMM Magnet for the 2019- 2020 school year, please click on our logo below to learn more about us and to book a tour online. 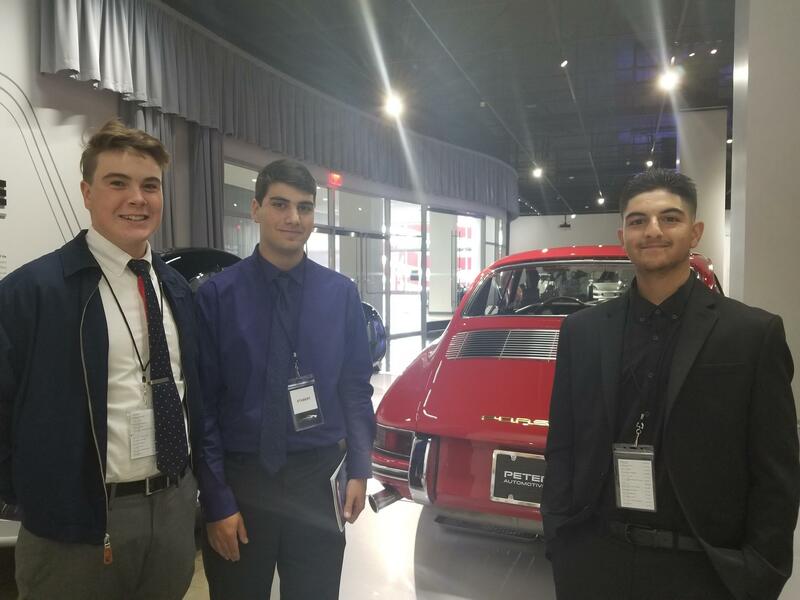 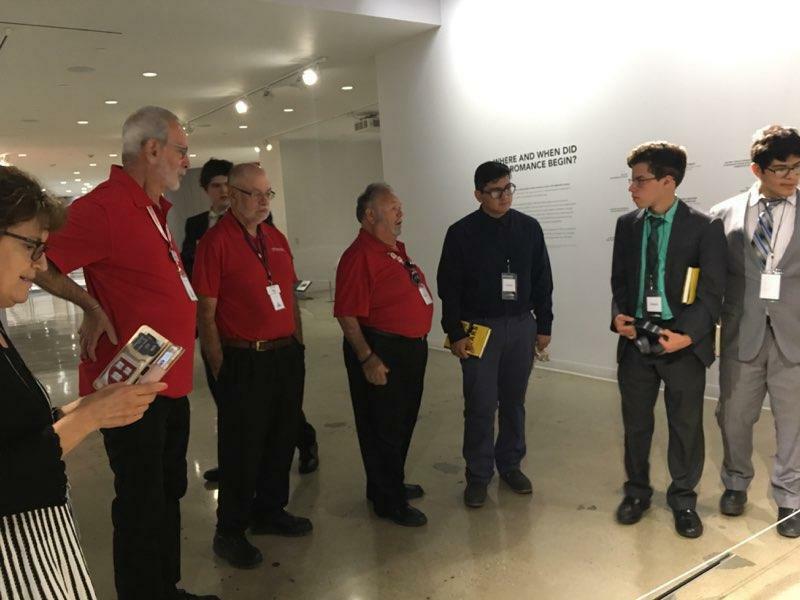 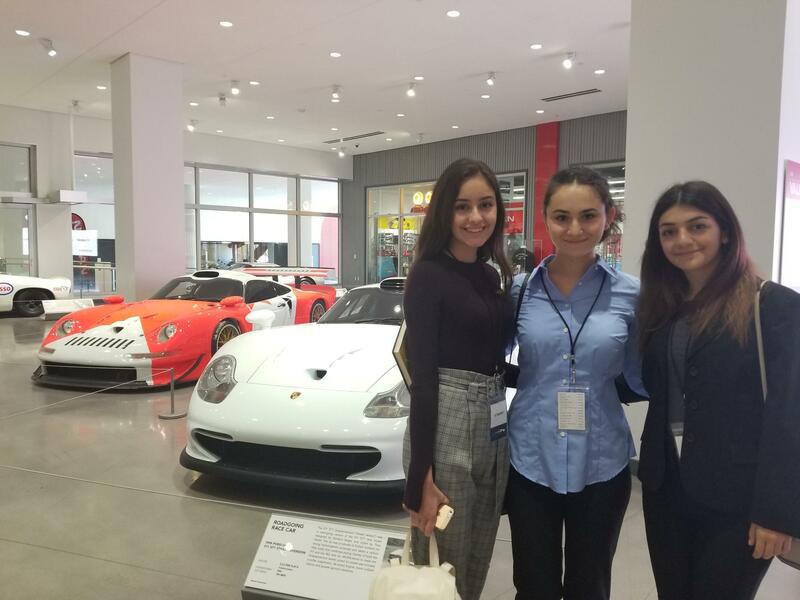 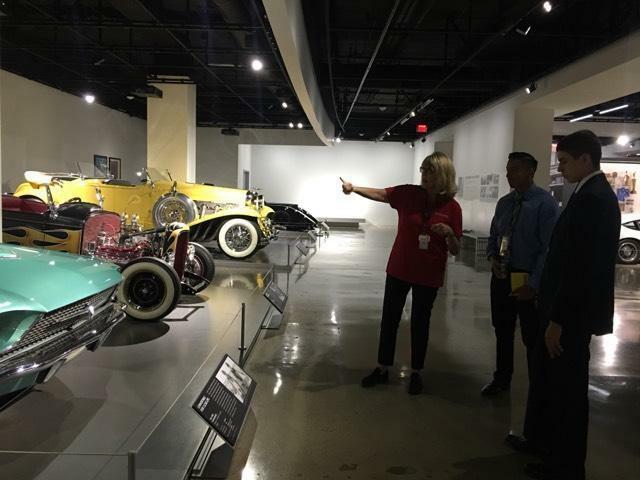 On May 3rd, a select group of thirty STEMM Magnet students attended a conference on the future of the automobile at the Petersen Museum. 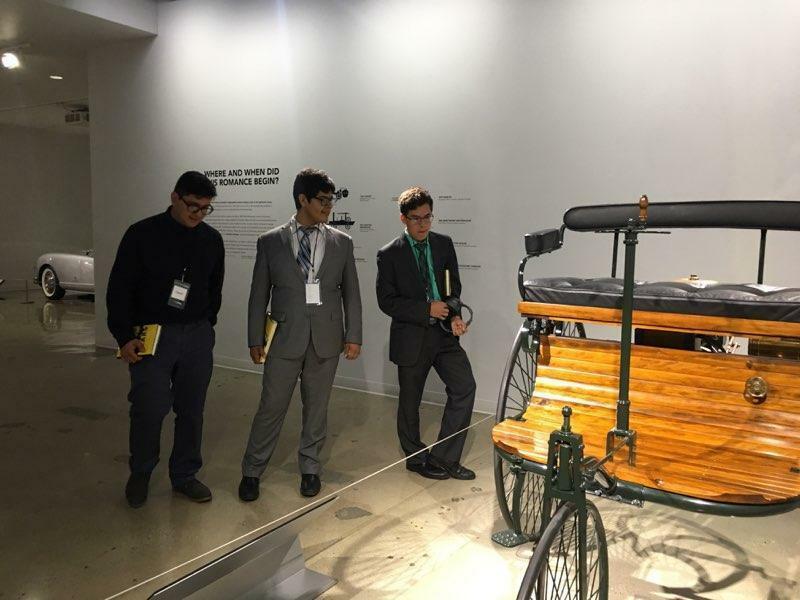 Franz Von Holzhausen, the chief design engineer of Tesla was the keynote speaker. 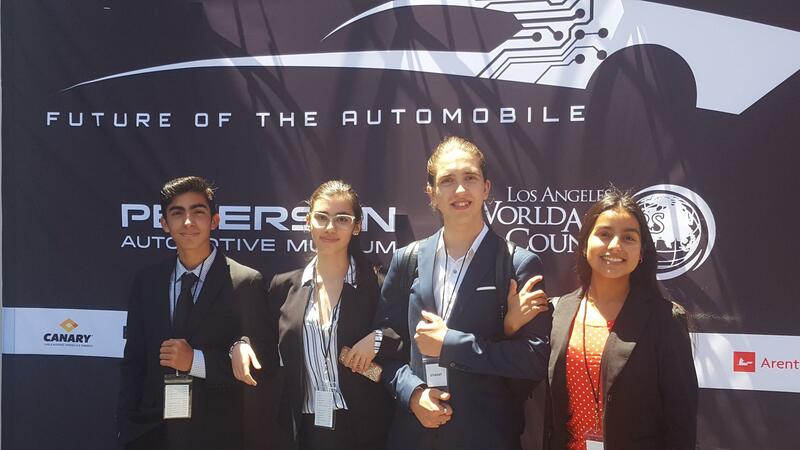 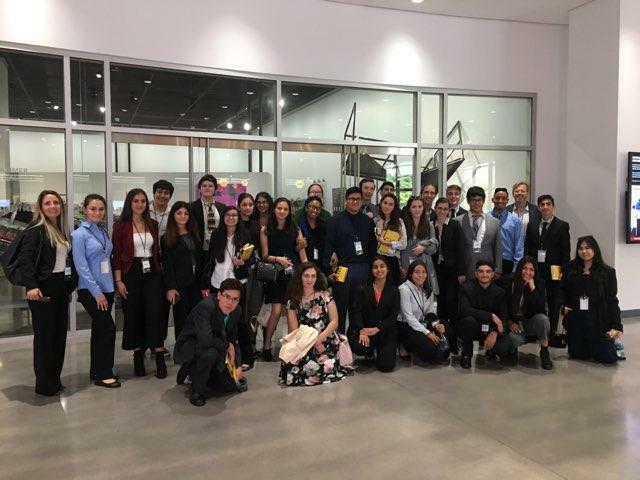 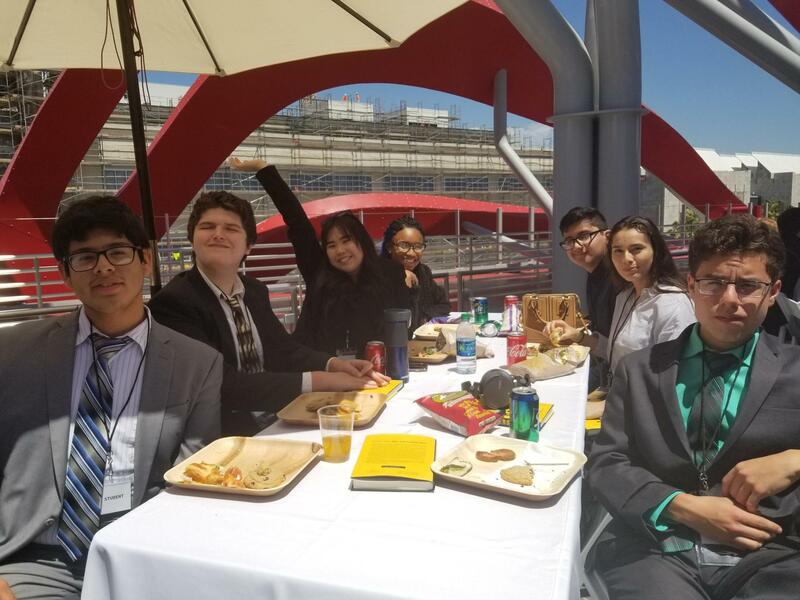 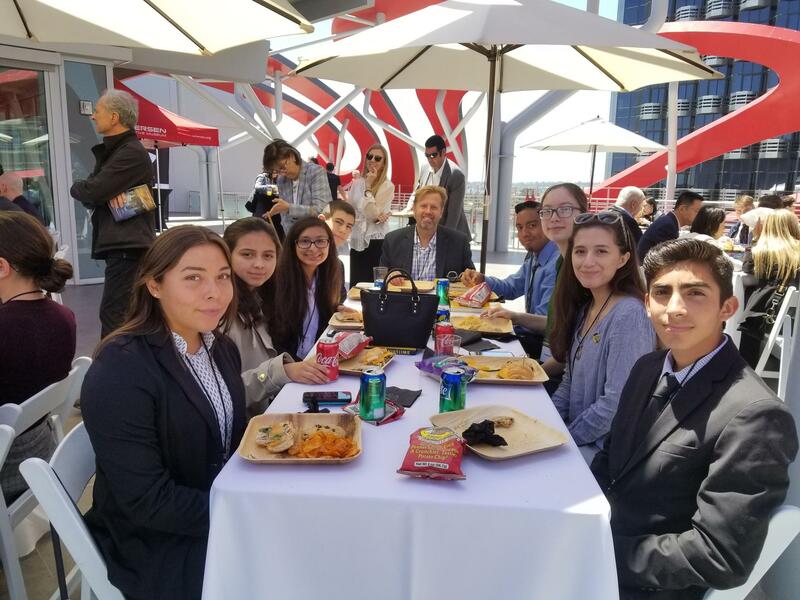 Students attended breakout sessions on autonomous vehicles, cutting edge technologies, the future of transportation in Los Angeles. 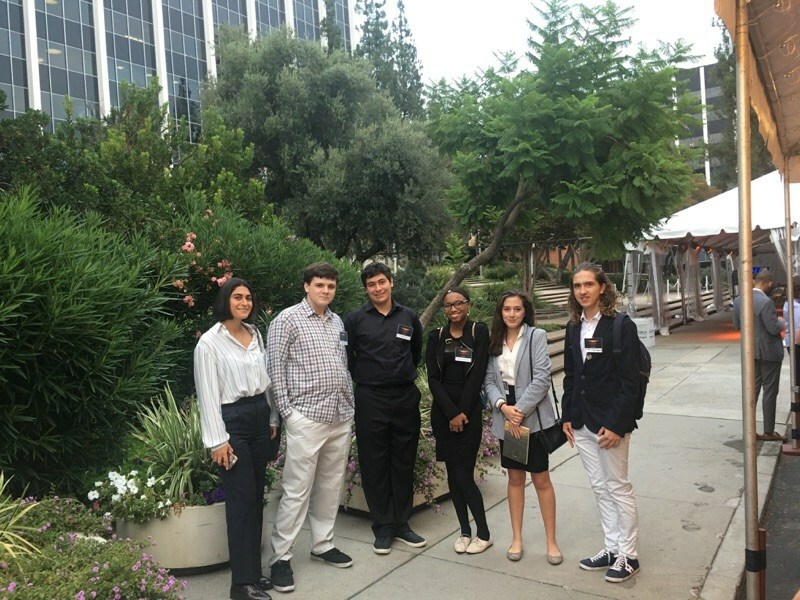 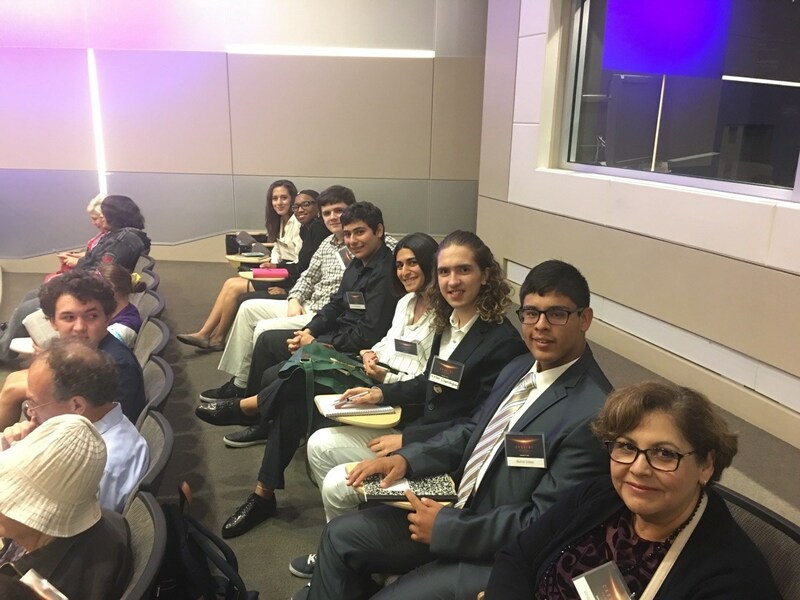 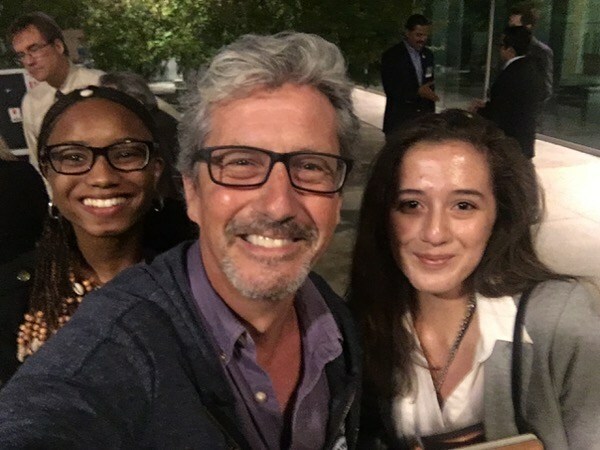 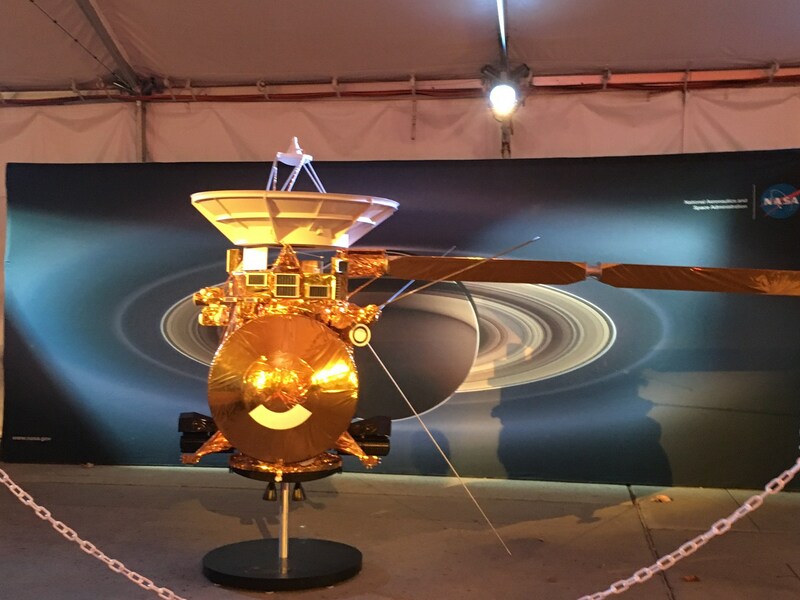 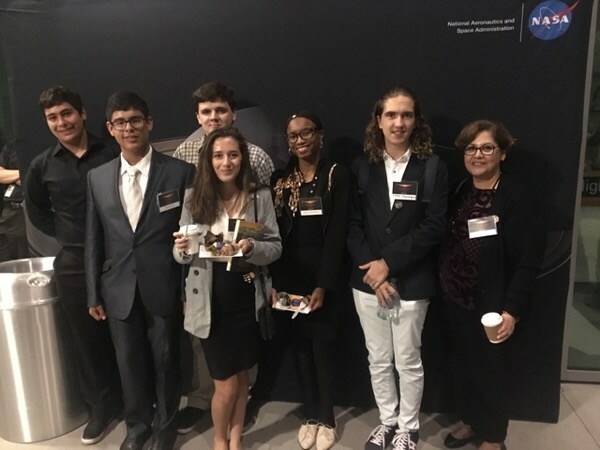 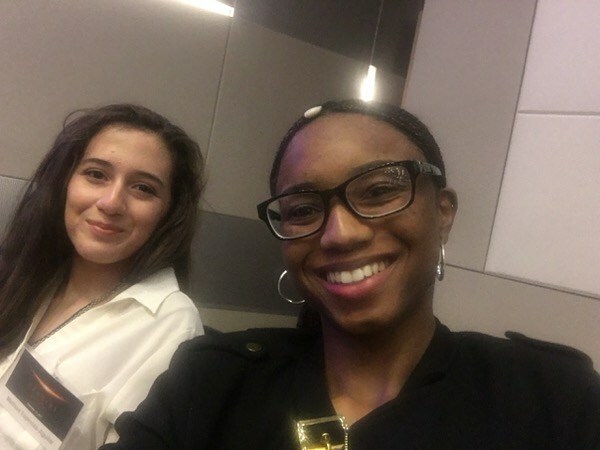 On September 14th, seven of our STEMM magnet students, Ms. Mendez, and Mr. Barcenas attended a VIP briefing at JPL on the final hours of the Cassini Saturn probe at the invitation of State Senator Anthony Portantino. 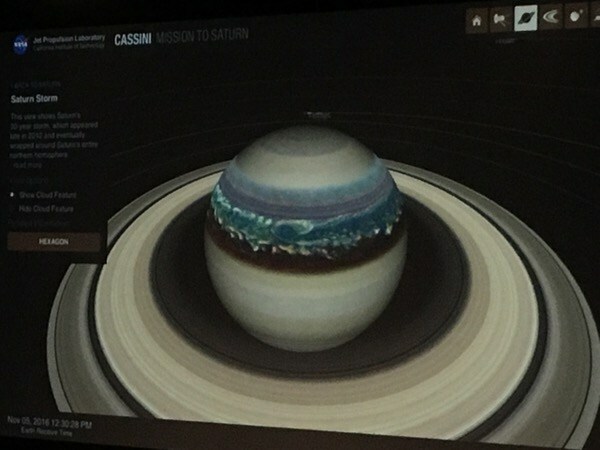 Our students were able to meet the mission scientists and engineers and see real time photos and data from Saturn. 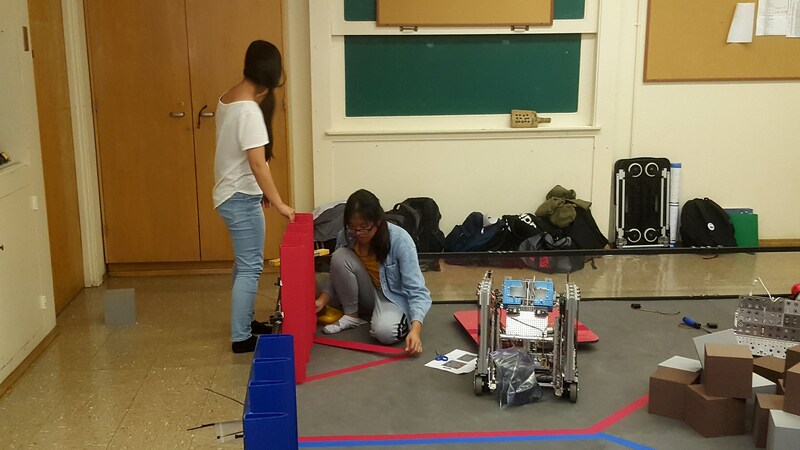 Last year we established a new robotics and technology club. 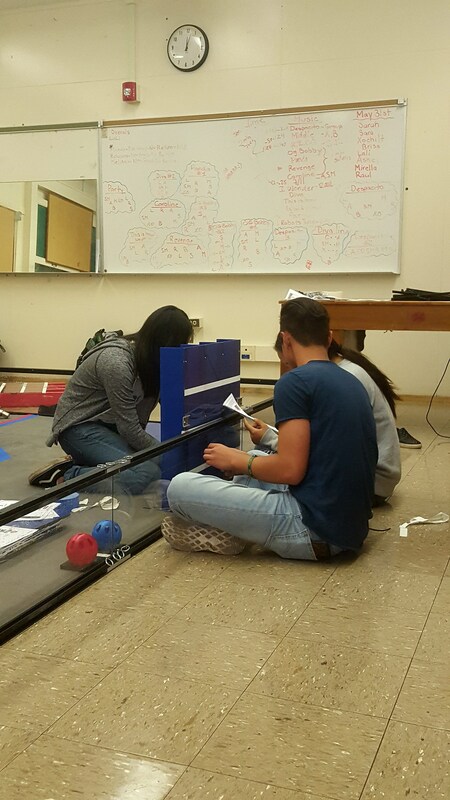 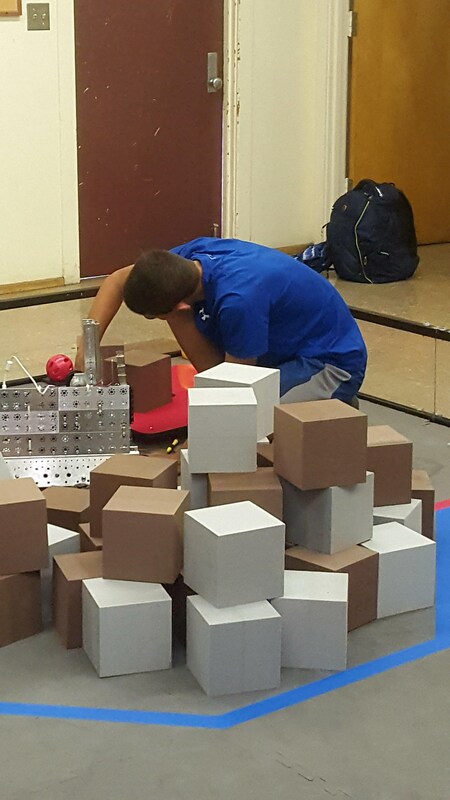 Robotics combines computer programing, engineering, and good old fashioned team work. 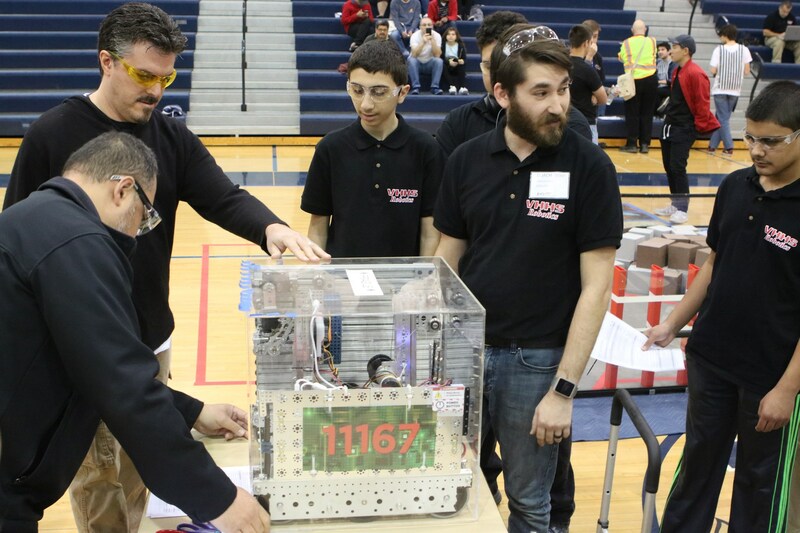 Our club will be competing in six high school level tournaments this school year. 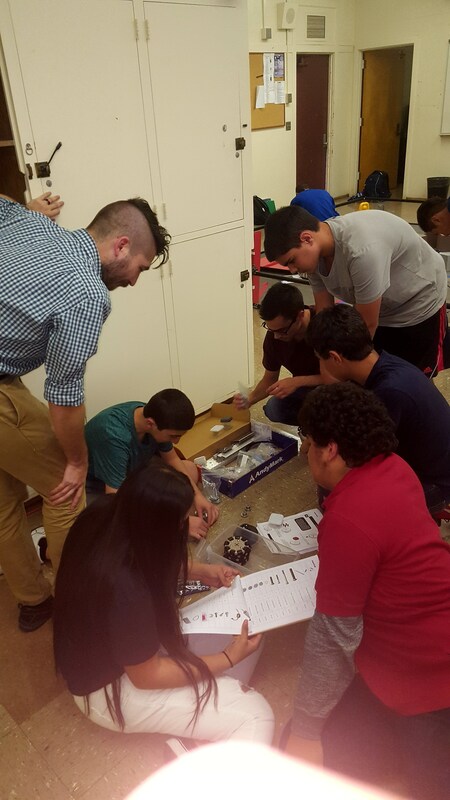 Club members will design, build, program, and learn to pilot their robot over the next few month.